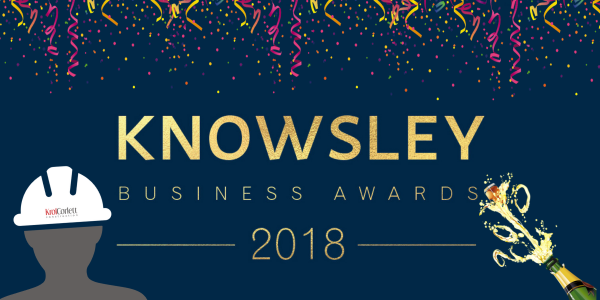 Krol Corlett are delighted to announce that we have been shortlisted for Small Business Of The Year at the 2018 Knowsley business awards. 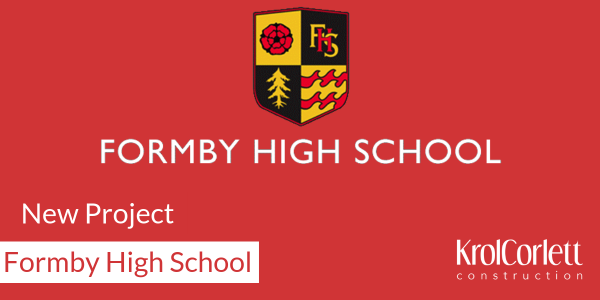 The nomination is recognition of the continued contribution we make to Knowsley and the surrounding areas. 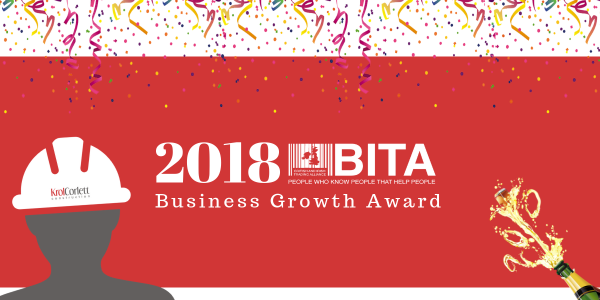 The awards will be given based on a number of key criteria including social value which is a paramount part of the success of our business over the years.